The Helene Foundation provides immediate support to mothers fighting cancer to positively impact families. Give your time and make a difference in someone's life today. 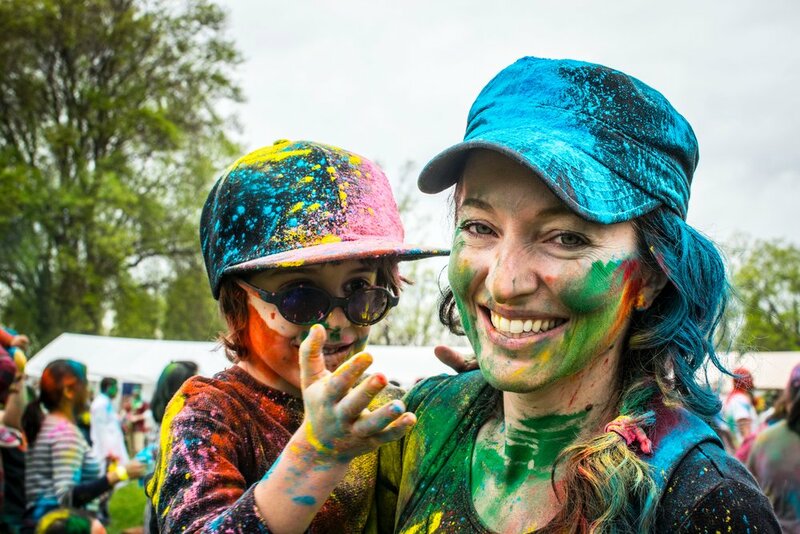 Help the Helene Foundation fundraise while having fun! 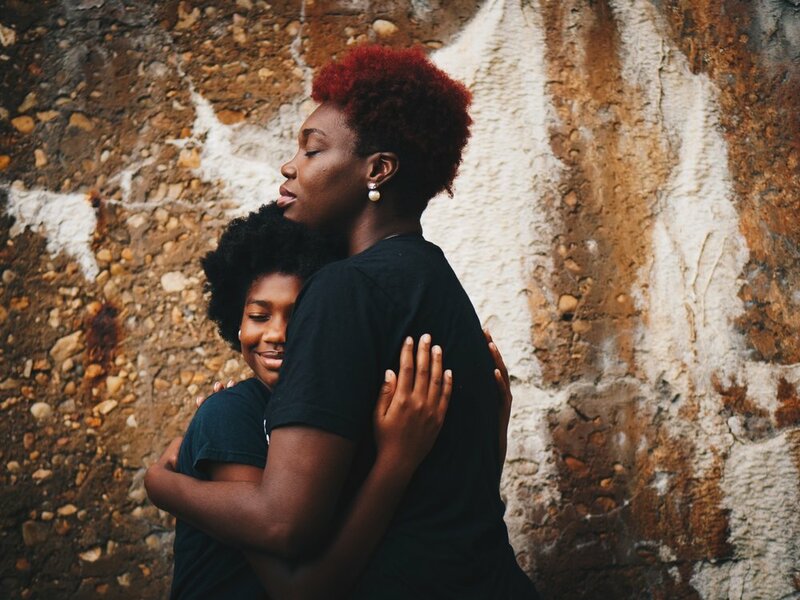 Since 2009, the Helene Foundation has assisted 160 North Carolina families and worked to provide as much normalcy as possible in the lives of over 335 children. Your donation will make a difference in the lives of the families we assist. Please consider helping us further our mission by making a donation today. All services are paid directly to the billing companies. The Helene Foundation and our families thank you!! 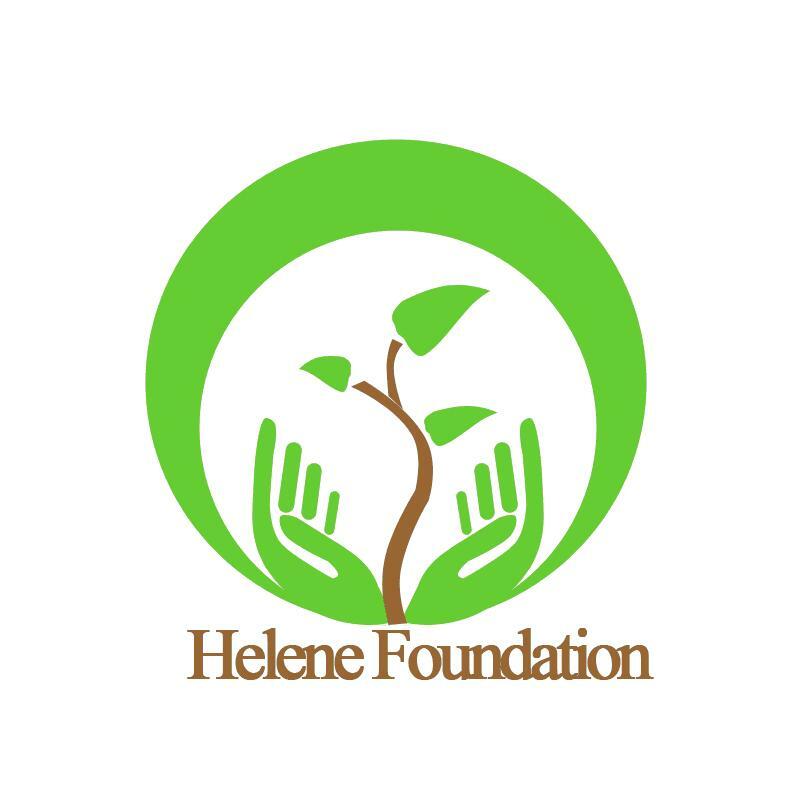 Become part of the Helene Foundation’s mission and get involved! There are many ways we could use your help. Interested in volunteering as a family liaison? We have training opportunities available to walk you through the necessary steps to work directly with a family.